HUGE PRICE REDUCTION MUST SELL 'M. V. COOINDA ' This boat was built in Fremantle as a Commersial fishing charter boat and in Kangaroo Island South Australia Charter for many years until recently. She has a great layout and although she is in need of some work she could easily be restored to her former glory. 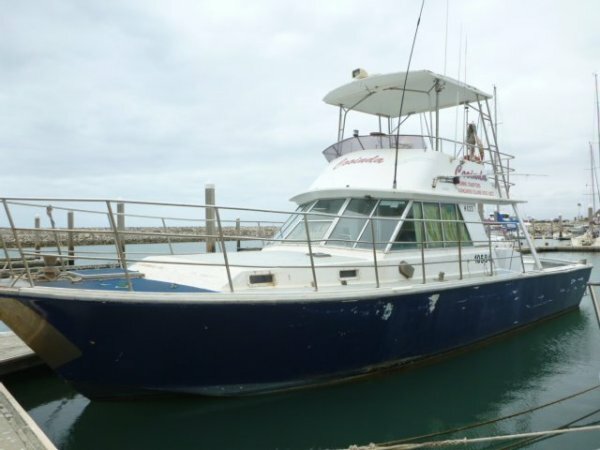 A boat that could go anywhere currently located in Wirrina south of Adelaide she is a boat that has proven her power and functionality after running as a fishing charter business in Kangaroo Island for many years last in survey 2014.